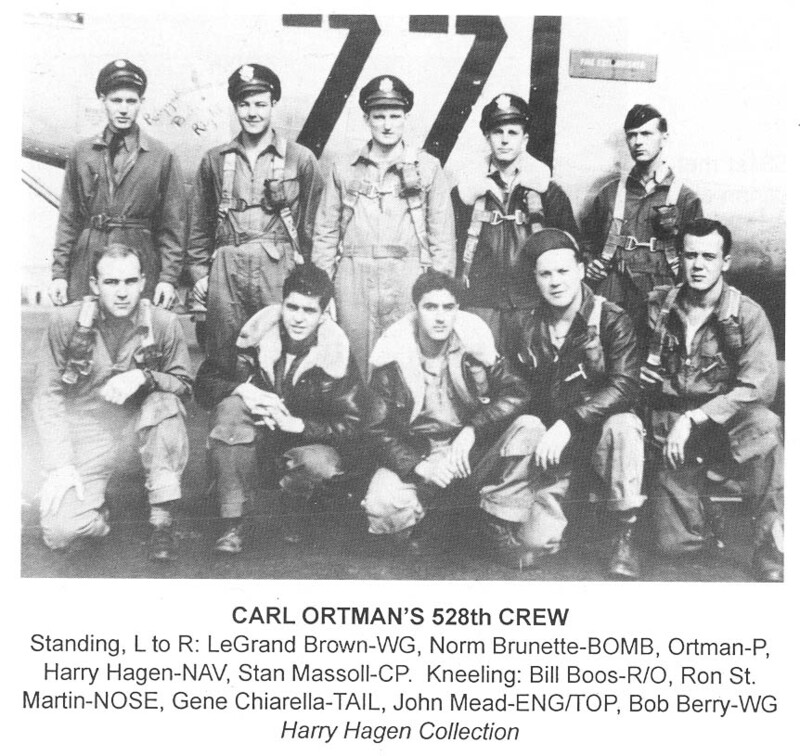 A former navigator, Lt. Harry Hagen, who was assigned to the 5th AAF, 380th Bomb Group, 528th Squadron in the Southwest Pacific during W.W.II related to me in a letter that his squadron at times had to fly with the Jolly Rogers 90th Bomb Group as they had so few operational B-24 aircraft. The politicians back in Washington sent everything to Europe. In one instance the navigator said Mae West flotation vests were in short supply. He gave his vest to his young tail gunner and flew two weeks without a vest until he located a crate stored on a beach with t wo dozen Mae Wests inside. When he opened the crate to remove one vest, he heard a rifle being loaded behind him. He turned around to see a corporal with his rifle pointed right at him. Harry challenged the corporal and requested the corporal's officer on duty, but to no regard was the trooper going to release the vests. Harry went back to his squadron, contacted the CO to go with him to confiscate the vests. Upon arriving at the beach, they were both challenged by the same corporal so the CO said they were taking the vests and that he would accept full responsibility at that point. No shots were fired! Another essential item in short supply was toilet paper. Harry said, "Finding toilet paper was like finding a treasure." They would promise rides in their B-24 for several rolls. One day the navigator and his friend traveled several miles to eat at an Officer's Mess. When they left the mess hall, their chests bloomed out to size 52 busts, each having two rolls of toilet paper stuffed inside their shirts they had liberated from the head! The navigator never felt any remorse about liberating certain essential items when he found out their Chaplain got cans of turkey and beef. When he asked the Chaplain were he got the canned meat, the Chaplain told Harry, "God Provides." If you have a story like this to share with our members, feel free to send it to Barb Gotham (380th.ww2@gmail.com).